Given the XR's budget nature, a few feature cutbacks were inevitable. 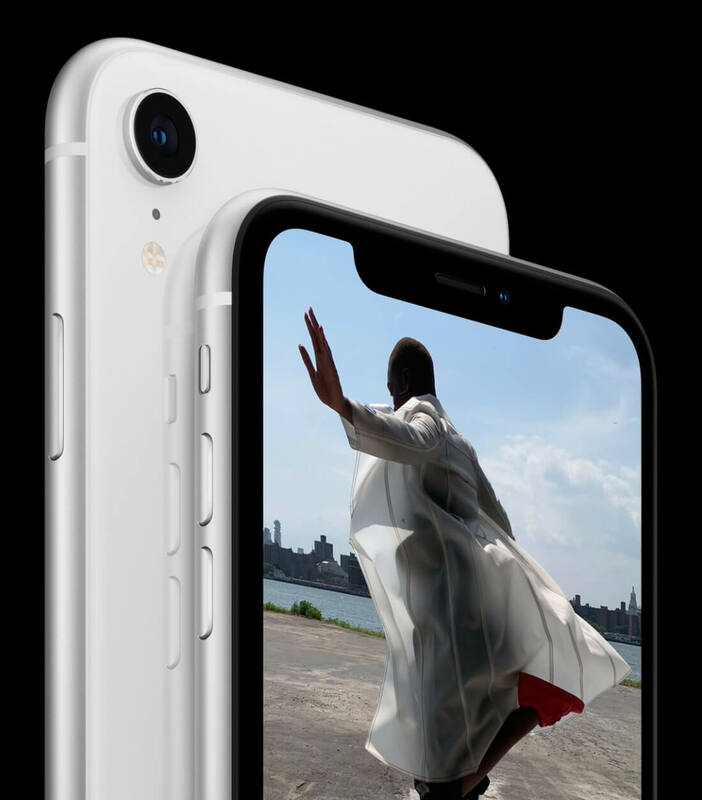 For example, the XR only houses a single 12mp rear camera, though the front-facing camera does retain the TrueTone Face ID technology present in the Xs and Xs Max. Apple hasn't compromised on the XR's defense against the elements, though. The device features IP67 dust and water resistance, allegedly allowing you to drop the phone into a swimming pool, dive down to retrieve it, and continue to use it as normal after a drying-out period. With the XR's notable features and specifications out of the way, let's talk pricing. The smartphone's base model starts at $749, and comes in six surprisingly vibrant colors - white, black, blue, yellow, coral, and "(PRODUCT)RED." Update (9/13): An earlier revision of this article stated that the iPhone XR has IP68 water and dust resistance. These mistakes have since been corrected.